The SUV now comes in a new Carpathian Grey contrast roof, dynamic and sporty bumper, and a host of other features. 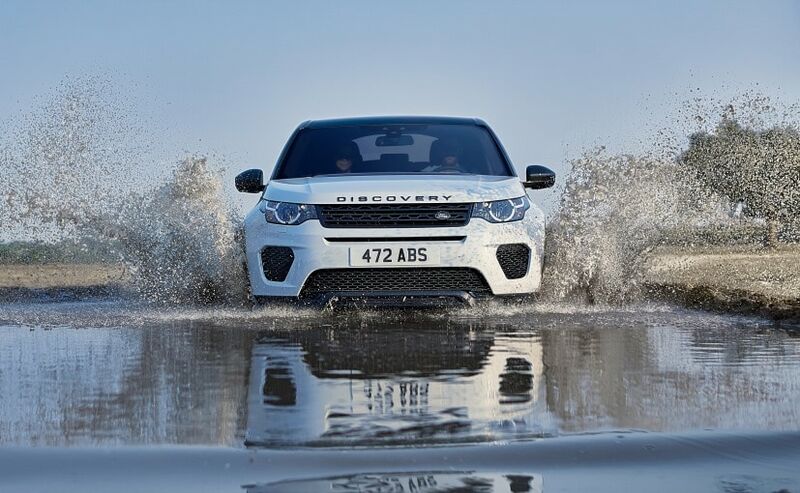 Land Rover offers the Discovery Sport Landmark Edition in three exterior colour options. The Land Rover Discovery Sport Landmark Edition gets styling updates. It gets twin five-spoke 18-inch alloy wheels. Engine options remain the same. Jaguar Land Rover (JLR) India today announced the launch of the 2019 Land Rover Discovery Sport Landmark Edition. Priced at ₹ 53.77 lakh, the new Landmark Edition Discovery Sport comes in a new design theme with several cosmetic and features update. For instance, the SUV now comes in a new Carpathian Grey contrast roof, dynamic and sporty bumper, and a host of other features. Furthermore, Land Rover offers the new Discovery Sport Landmark Edition in three exterior colour options, namely Narvik Black, Yulong White, and Corris Grey. Commenting on the launch of the new Landmark Edition Discovery Sport, Rohit Suri, President & Managing Director, Jaguar Land Rover India Ltd. (JLRIL), said, "The introduction of the Landmark Edition for Model Year 2019 Discovery Sport further enhances the Discovery Sport portfolio. This special edition variant introduces remarkable features to the vehicle that fortify its exceptional capability, versatility and spirit of adventure." The Land Rover Discovery Sport Landmark Edition gets Ebony grained leather seats and an Ebony headliner. 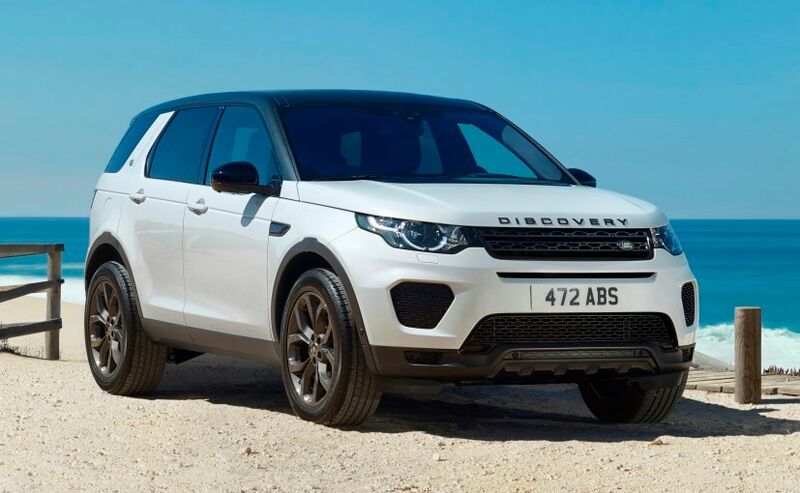 On the features front, the new Land Rover Discovery Sport Landmark Edition also comes with features like a sporty and dynamic front bumper, with Graphite Atlas exterior accents and an 18-inch twin-5-spoke 511 alloy wheels in gloss dark grey colour, matching the roof. The vehicle's interiors receive further aesthetic emphasis by Ebony grained leather seats and an Ebony headliner, complemented by dark grey aluminium finishers around the centre stack. Under the hood, this special edition Discovery Sport is powered by the tried and tested 2.0-litre Ingenium Diesel engine. The motor is turned to churn out a maximum output of over 177 bhp and develops a peak torque of 430 Nm while being mated to a 9-speed automatic transmission as standard.